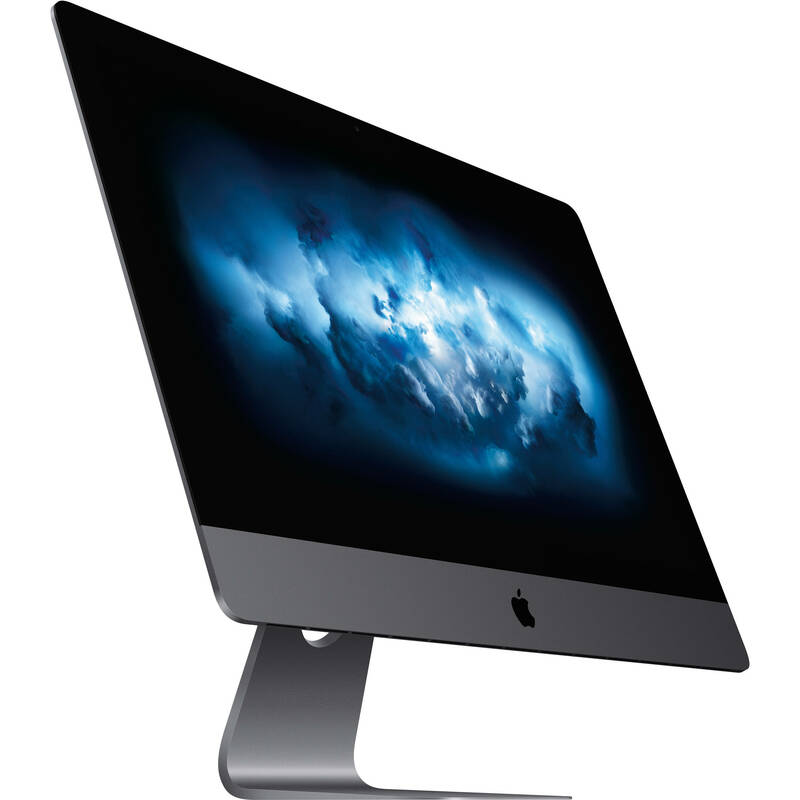 Featuring a 2.3 GHz Intel Xeon W 18-Core processor, the iMac Pro is designed to handle intensive professional workflows, such as photo, video, 3D animation, music, science, and software development. The iMac Pro also has a 4TB PCIe SSD, which has a 3.3 GB/s write speed and a 2.8 GB/s read speed, for loading huge files and launching apps faster. Up to 4TB of all-flash storage lets you work on large 4K and HD projects, regardless of the codec. And with up to 3.3 GB/s of write performance and 2.8 GB/s of read performance, loading huge files and launching apps is fast.